The aftermath of the terrorists attack in Marawi City was really terrifying. To aid the Marawi City from devastation, the government may have to spend more than the initial estimate of P20 billion for the reconstruction and rehabilitation of Marawi City according to Budget Secretary Benjamin E. Diokno said. Helps and Donations from other countries, celebrities, statesmen, big companies and etc. are still coming in to boost the rehabilitation of Marawi City. 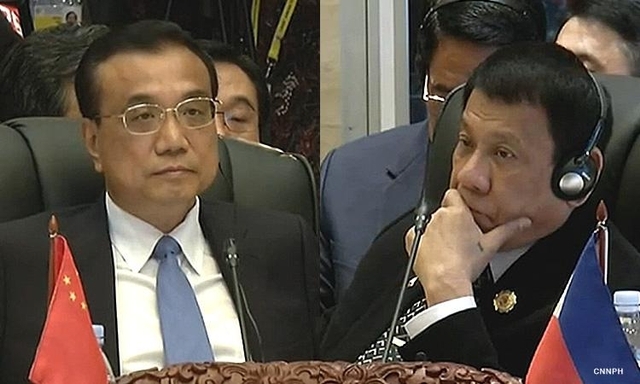 November 15, Wednesday, China Premier Li Kequiang announced that his country will give RMB150 million (P1.15 billion) for the rehabilitation of the war-torn, Marawi City, during his visit in Malacañang which is the first time that Chinese Premier visited the country in 10 years. "This shows the great strides that we have accomplished in the bilateral relations between our two countries since I assumed [office]," Duterte said. The said donation will be used for reconstruction and improvement of the livelihood in the city, that Li confidently believes and told President Rodrigo Duterte, that it would help for the fast recovery of the city and its affected residents. The two countries' efforts have "secured peace, stability, and development in the region." 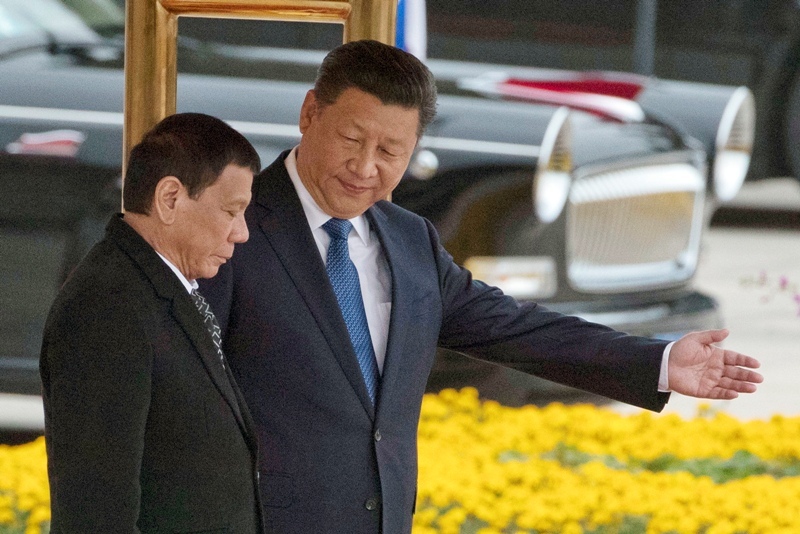 Because of this, Duterte said at-some-point in the future, he cam discuss with Li the issues pertaining to trade, education, and interpersonal exchanges. 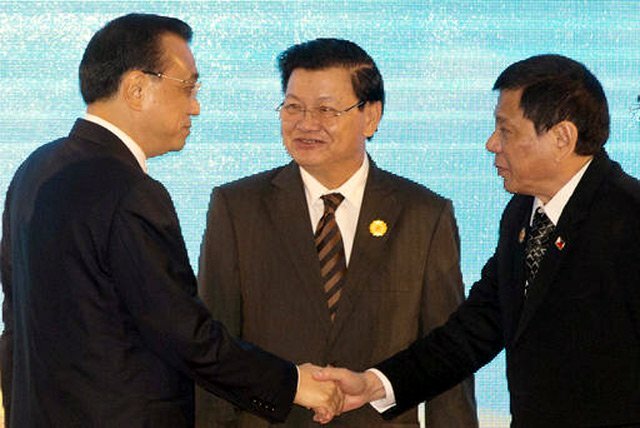 According to Li, the Philippines has become its Top Trading partner for the past 10 months. 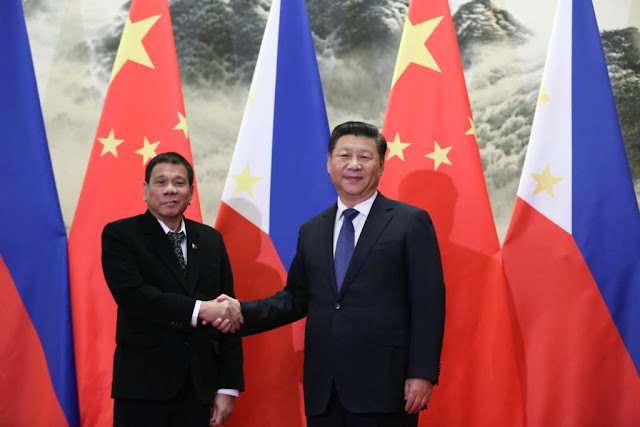 In total, China has committed ted $7.34 billion soft loans and grants for the implementation of 10 big-ticket projects, the construction of two bridges in Metro Manila, and two drug rehabilitation facilities in Mindanao according to The Department of Finance on Wednesday. 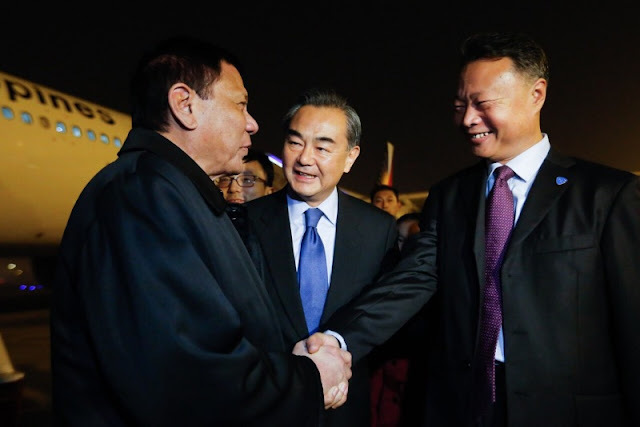 To show its willingness and sincerity to help the Philippines on its problem on Marawi City rehabilitation, Li proposed that the two countries meet again to craft a 5-10 years cooperation plan for infrastructure. 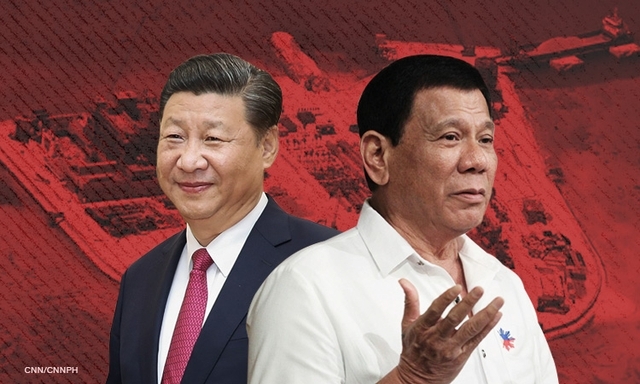 Duterte was congratulated by the Chinese Leader for the success of the 31st ASEAN Summit, that Duterte hosted, and removed the mentality of people on the friendship between the Philippines and China that can’t be revived.